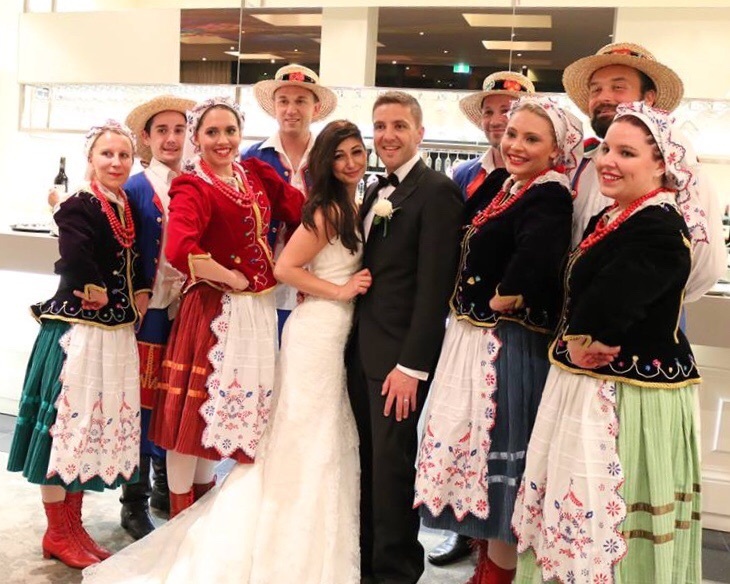 Polonez recently performed at the Cymbalista wedding. Michal Cymbalista an ex dancer was delighted to host Polonez at his wedding. They performed their classic Reszow dance much to the pleasure of all his guests.